Conspiracy Queries with Alan Park: Episode 102 = GreenCrush 30! 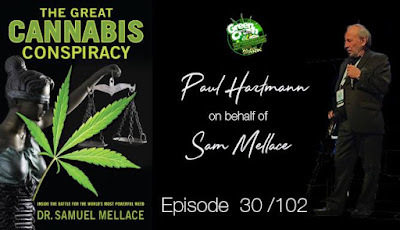 This episode honours the gifted Dr. Sam Mellace and his new book: The Great Cannabis Conspiracy. One of Sam’s Canna.Vs.Canc. patients, launches this GCCQ ep. into the archive as mindblowing. 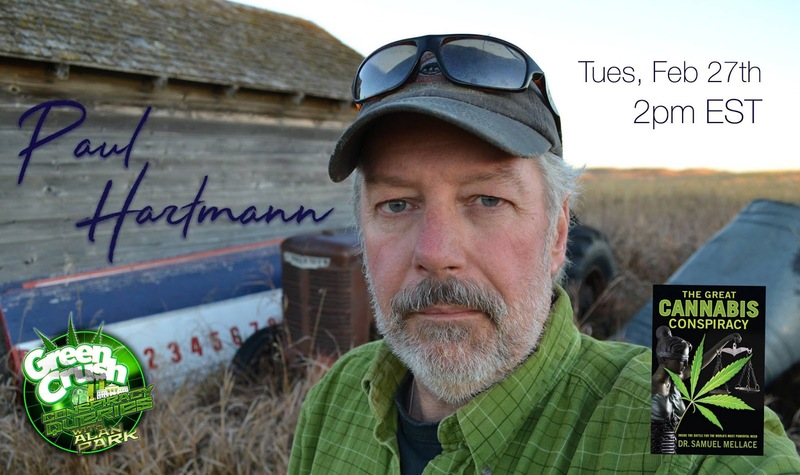 We eagerly begin a series of conversations with the very learned and big hearted cancer victor, Paul Hartmann. Sam touches on so many parallel areas as to what I personally went through, but he was the one who had to go and get the degrees to prove it! 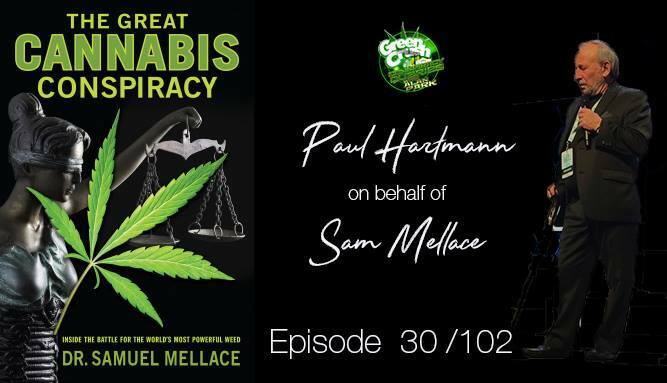 With our guest we talk about many of the researched facts and there are so many, from bygone eras from where Sam drew a lot of his awareness about how and why cannabis is as healthful as we now know what it is. Unfortunately, Green Crush recent guest - Australia’s Jenny Hallam - is in even more trouble right when we thought they would drop her charges, they’ve added two more. The police a reminder they are functioning in a ramp and manner, in contravention to scientific principles. In other words – you can’t really tell if someone’s high just because they have cannabis in their body. Stop pretending that you can know this.